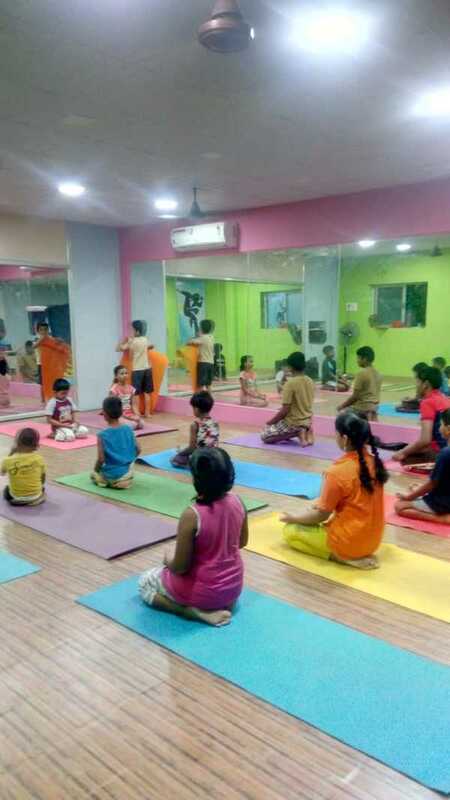 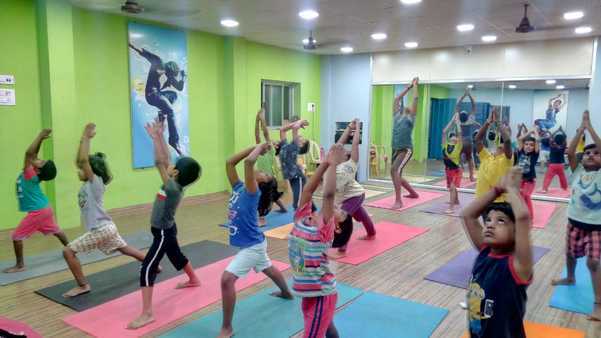 The First after school Activity Centre in Perambur that suits the preferences of your child to Enhance, Rejuvenate and Explore their Proficiency and Creativity in a safe and secure environment. 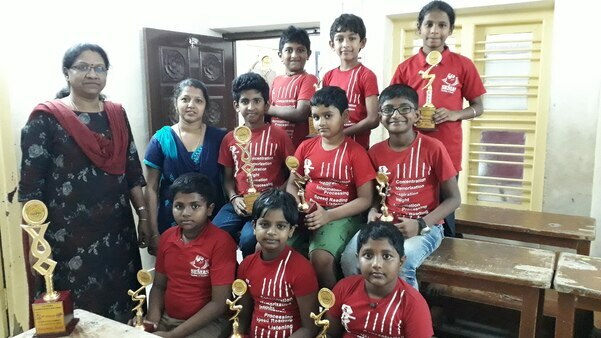 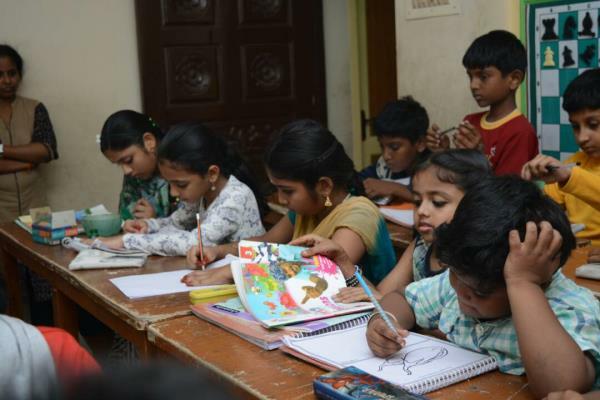 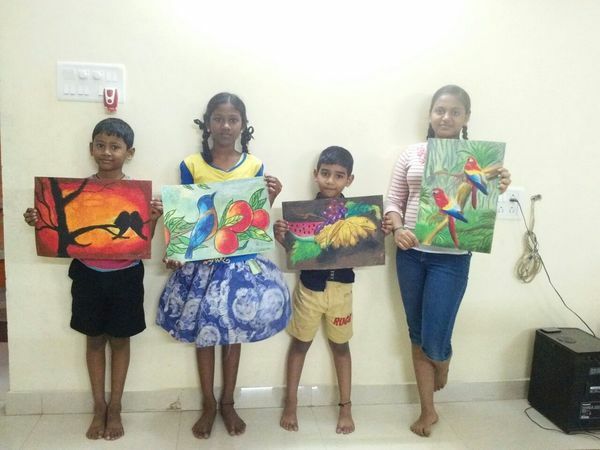 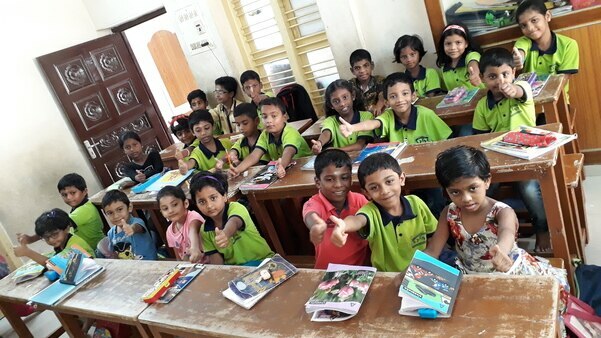 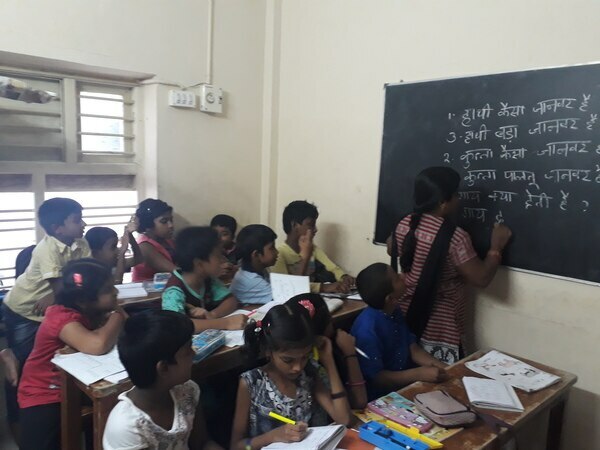 Whiz Kids – Activity Centre is Headed by Mrs. Sujatha Balasubhramaniam B.Com,B.Ed, Montessori Trained, CITT (Certificate in Teacher training) from Cambridge university. 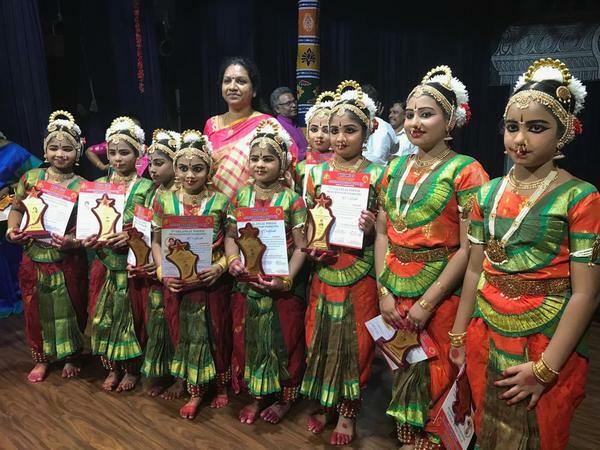 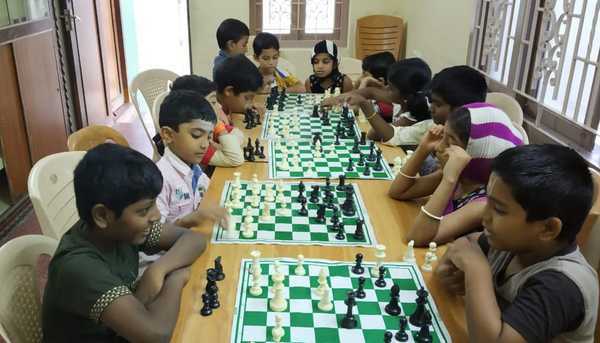 Faculties of each activity are the pioneers in their field; thereby your children are obviously trained by eminent faculties. 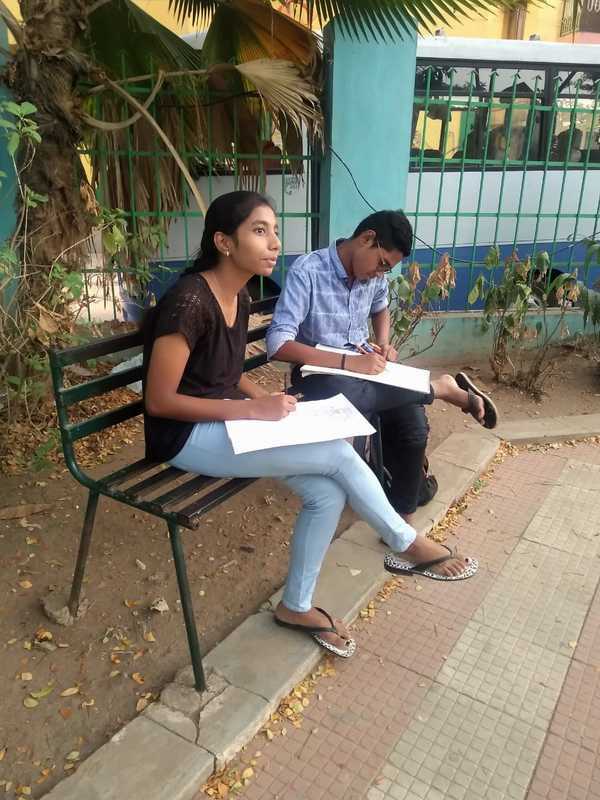 Students are frequently assessed to enhance their confidence level and to increase their productivity. 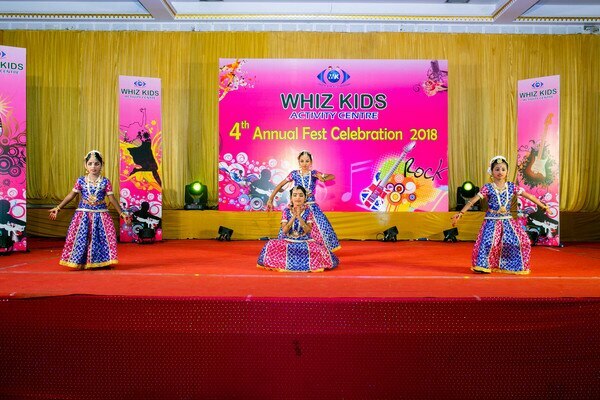 Whiz Kids has started its journey on 3rd March 2014 at No.7, Vadivelu 2nd cross street , Perambur, Chennai - 11, with a noble vision – to bring in all the activities under one roof. 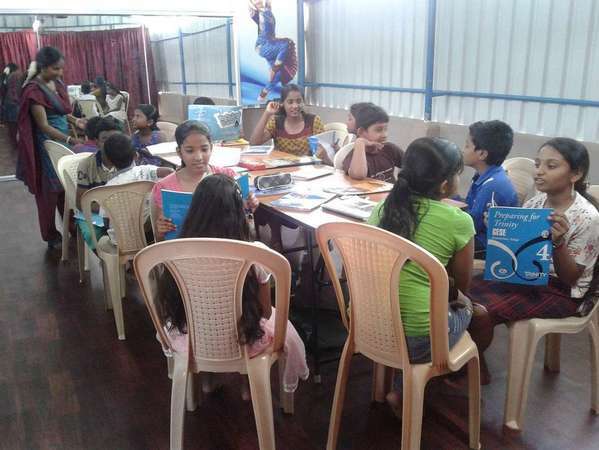 Diversified activities provided here are to cater to the knowledge and demand of the growing kids. 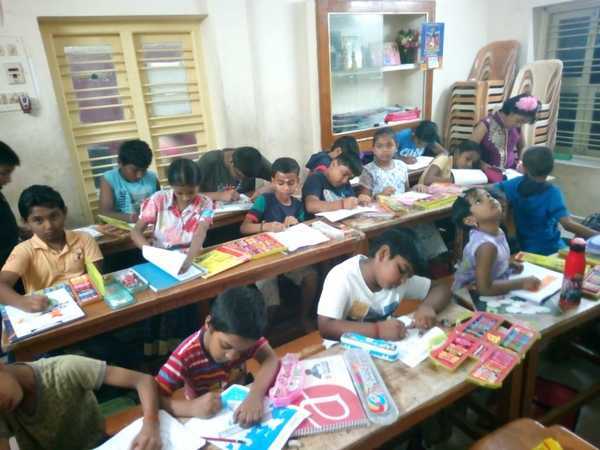 We also have Various classes which gives an opportunity for the adults to enrich themselves. 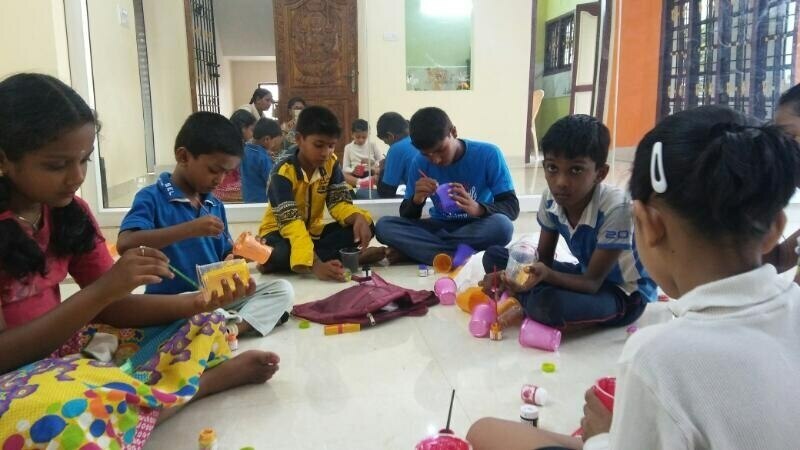 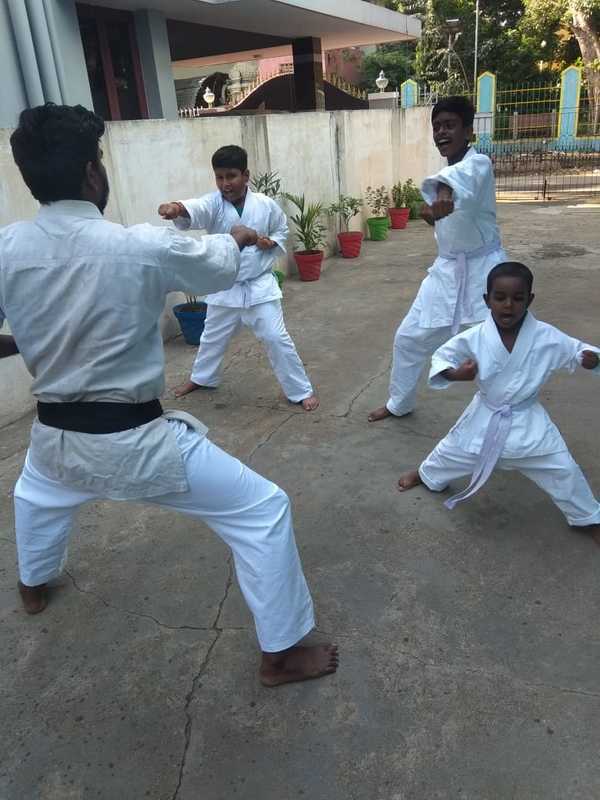 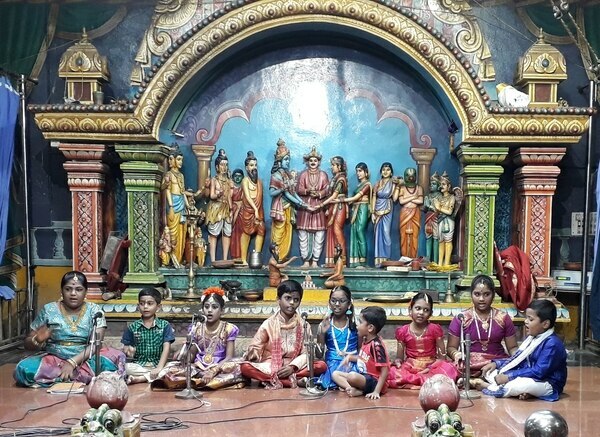 Summer Camp In Perambur. 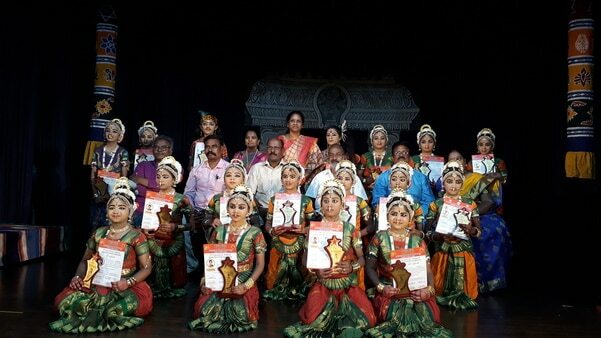 Active and Enthusiastic participants. 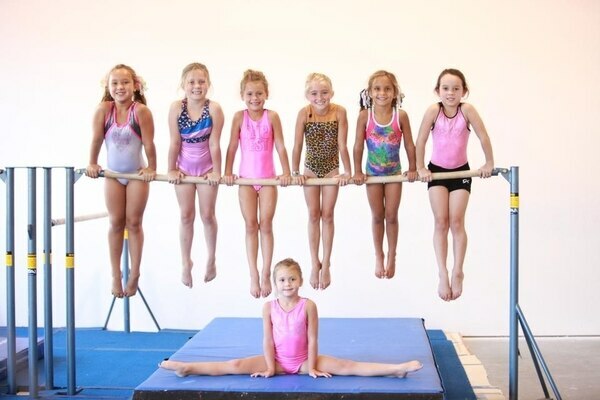 Children give their best when they involve themself into the work they do.